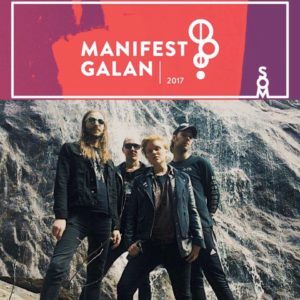 We’re proud to announce that our release with Perkulator is nominated for ”Punk of the Year” by Manifestgalan. Congrats! We’re keeping our fingers crossed for them until the 10th of February when the gala is happening at Nalen in Stockholm.